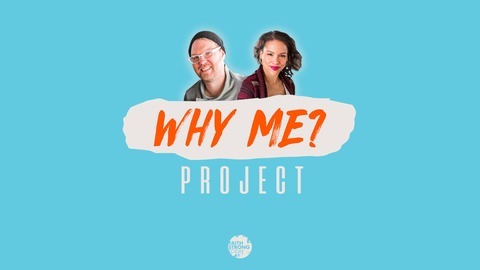 Joining the Why Me Project this week is comedian Matt Falk. 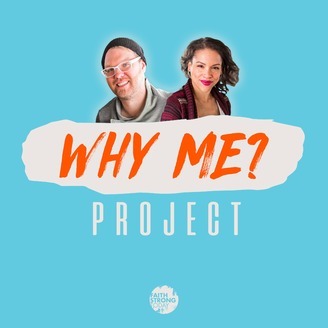 After years and years of friendship, Johnny and Hollie welcome him to the podcast to share his story and talk about faith, comedy, marriage, and more. He opens up about how he gets his material and why rejection is the hardest part of comedy.